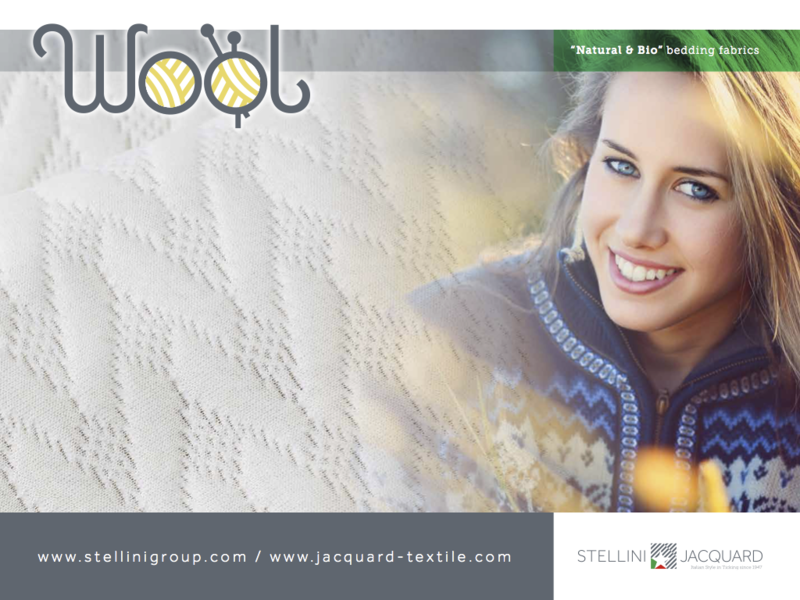 Exploiting the potential of wool, we have created a line of products which are incredibly soft, elastic, hygroscopic and thermally insulated. Indeed, wool allows us to produce an exceptional fabric which will make your mattress warm and comfortable, but also fresh when necessary, creating a thermal barrier which will keep the temperature constant throughout the night. But there’s more. Wool fiber comprises amino acids which incorporate water molecules in the structure of the fiber; so, in the case of moisture or excessive sweating, they activate a breathing process in which the moisture is absorbed, releasing it back into the environment. Here is a line of products which improve the sleep quality and therefore the quality of life.